Sewing's view sets the stage for a potential showdown with labour unions who fear as many as 30,000 job cuts in Germany's two biggest banks become one. He will also have to persuade some investors who are sceptical about the merits of a tie-up. 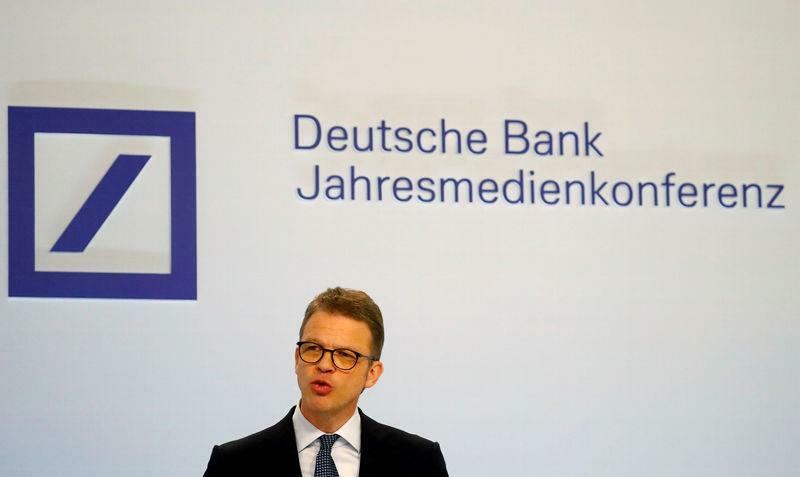 Sewing sees a merger bringing multiple benefits, including "clear" dominance in the combined bank's German home market, scale, and shared technology costs, the person said before Thursday's Deutsche Bank supervisory board meeting. "Even if you get consolidation in Europe, take Deutsche if that ever happens, it will still be less than 10 percent of JP Morgan's market cap(italisation) and still be smaller than Royal Bank of Scotland," he said.